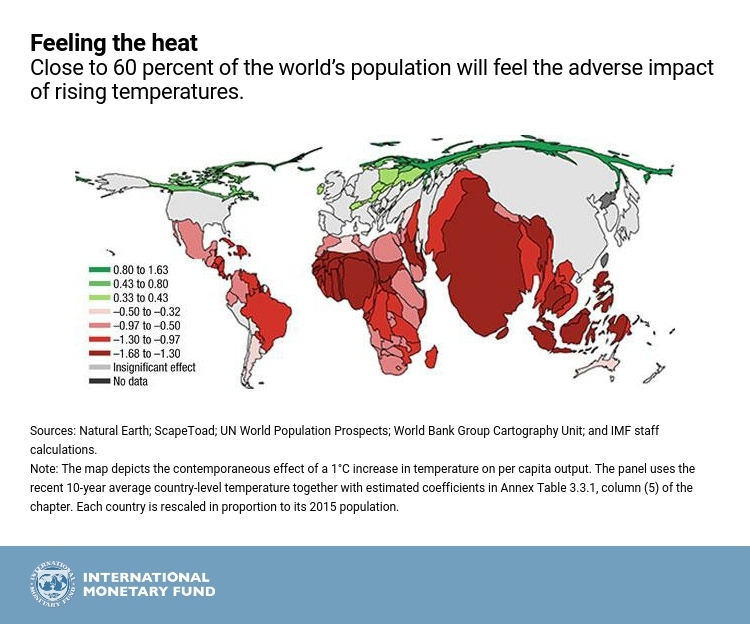 “The international community must play a key role in supporting low-income countries’ efforts to cope with climate change. 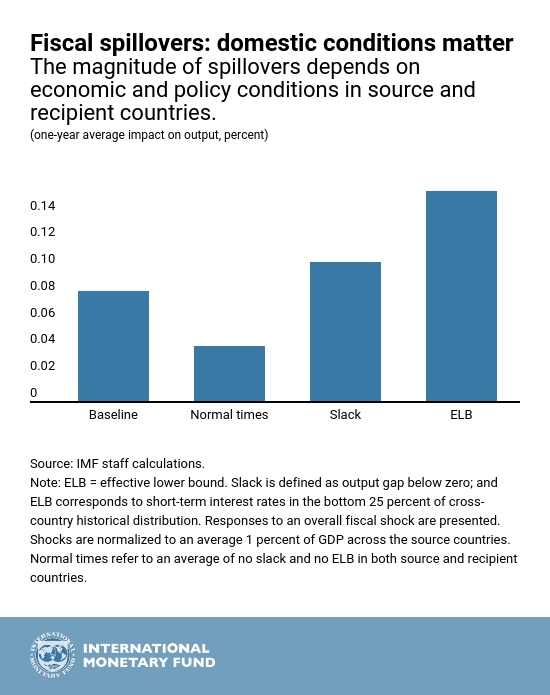 From a new IMF blog: “Our analysis provides information on potential cross-country effects from domestic fiscal policies. 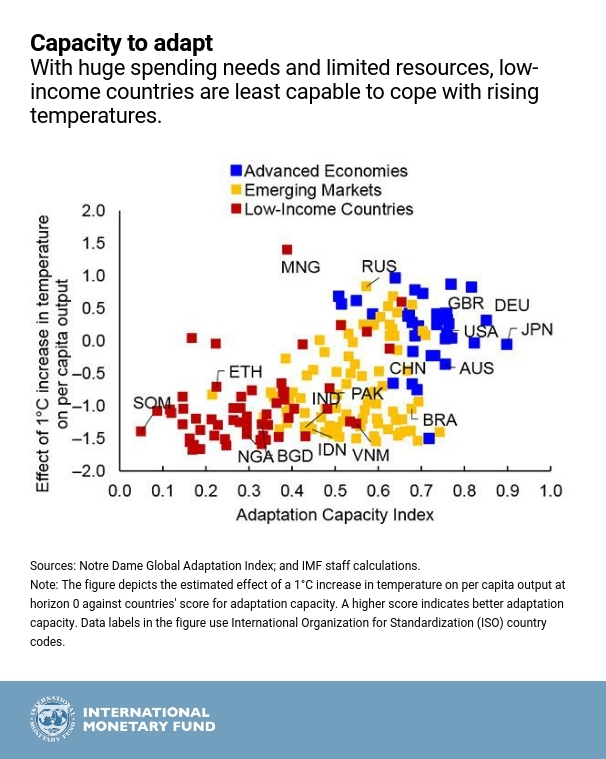 For example, fiscal stimulus in Germany through higher public investment would generate meaningful spillovers to neighboring countries in Europe where output remains below potential and interest rates are exceptionally low. Spending on public investment is also likely to produce greater cross-border dividends than tax cuts. 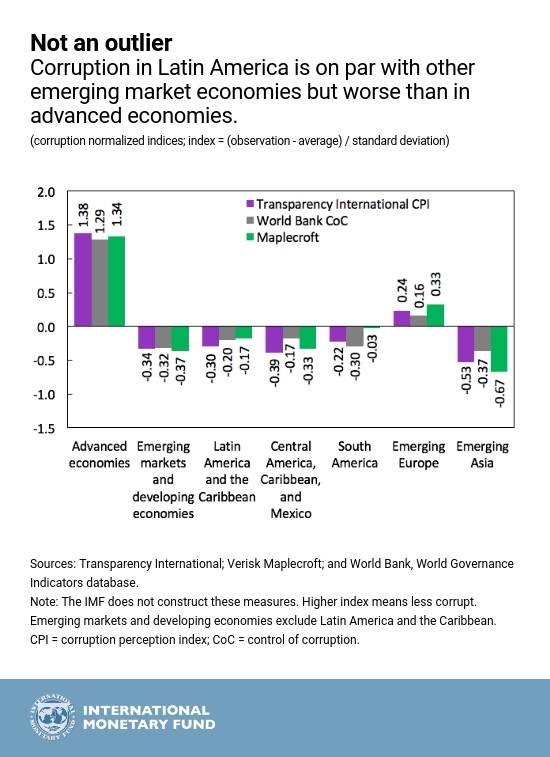 Conversely, given cyclical conditions in the United States, a U.S.
A new IMF blog by David Lipton, Alejandro Werner, and Carlos Gonçalves says that “Corruption continues to make headlines in Latin America. From a scheme to shelter assets leaked by documents in Panama, to the Petrobras and Odebrecht scandals that have spread beyond Brazil, to eight former Mexican state governors facing charges or being convicted, the region has seen its share of economic and political fallout from corruption.